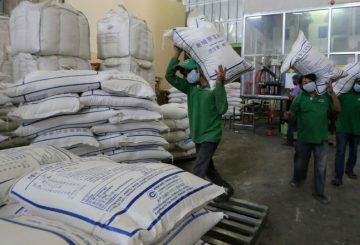 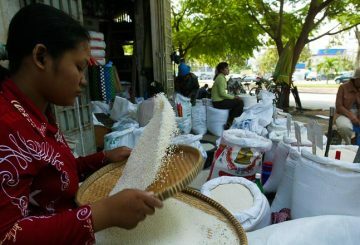 Local rice exporters yesterday call for better planning and communication between all industry actors to meet China’s import quota. 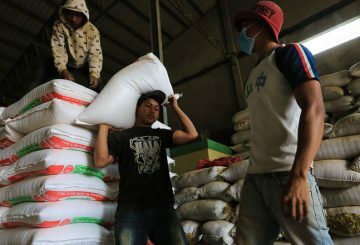 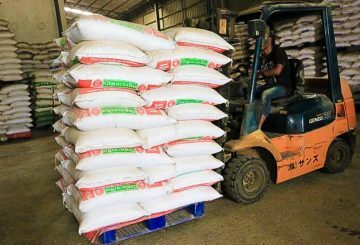 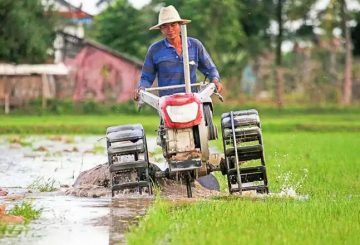 The first shipment of Cambodian milled rice to Bangladesh under a new agreement will take longer than originally expected. 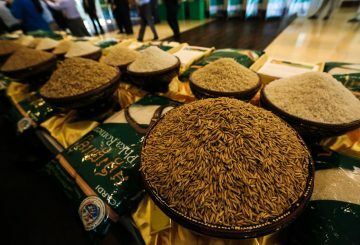 Recently announced limits on the use of the fungicide Tricyclazole has had virtually no effect on the country’s rice exports. 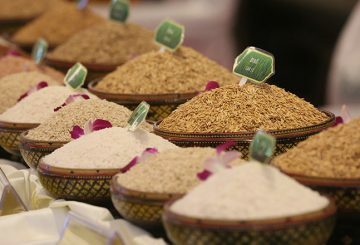 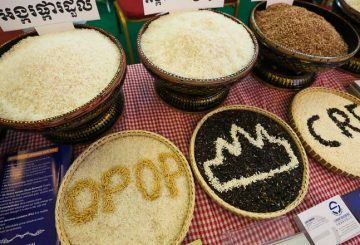 The Cambodia Rice Federation and the Ministry of Commerce have selected “Malys Angkor” as the brand for Cambodian premium rice. 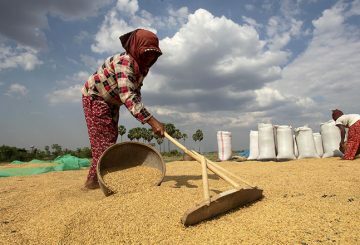 Following memorandum of understanding, Bangladesh signs a deal to buy 250,000 tonnes of milled rice from Cambodia. 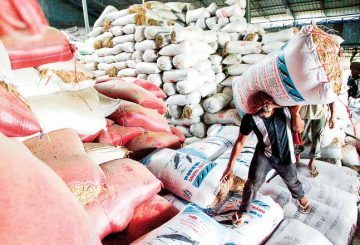 The government will intervene to stabilise rice prices during the up-coming harvest season to ensure that the livelihoods of farmers. 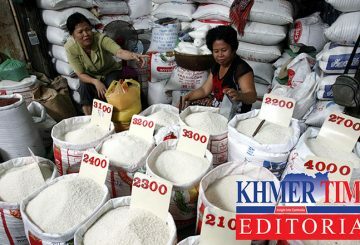 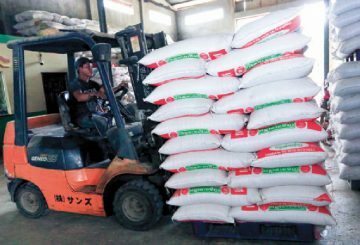 A study will explore the possibility of establishing a series of warehouses and kiln for rice farmers. 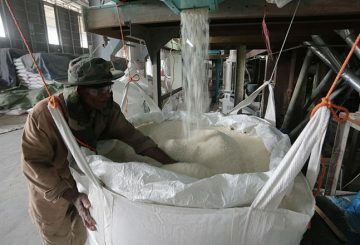 Officials denied rumours that the kingdom was exporting adulterated rice to Brunei.